The results of the Transport Hackathon will be presented at Smarter Travel LIVE, so make sure you are there to meet the teams and find out how they did it. This is an exclusive opportunity to meet with experts who could provide the solutions to your own council’s transport challenges. To qualify for the TransportHack, developers must have at least one app already on the market.  TransportHack @ Smarter Travel LIVE! Some of the leading developers in the UK will be spending 48 hours at the offices of Landor LINKS in London to work on projects to provide solutions to real-life transport problems supplied by a range of high profile organisations. The Transport Hackathon, sponsored by WSP Parsons Brinckerhoff, will take place on 12-13th March 2016 with the teams presenting their findings to a judging panel of industry specialists during the Speed Learning session at Smarter Travel LIVE! 2016 on 17-18 March at The ArenaMK in Milton Keynes. 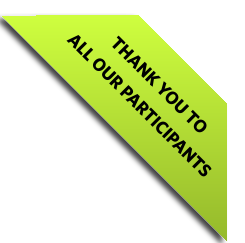 The committee of judges includes leading transport, technology and developer experts including Julie Williams from Traveline, Angela Trevithick from the Department for Transport, Jonathan Raper of TransportAPI and Gianluca Barletta from WSP | Parsons Brinckerhoff.